You may have heard of Salif Keita. 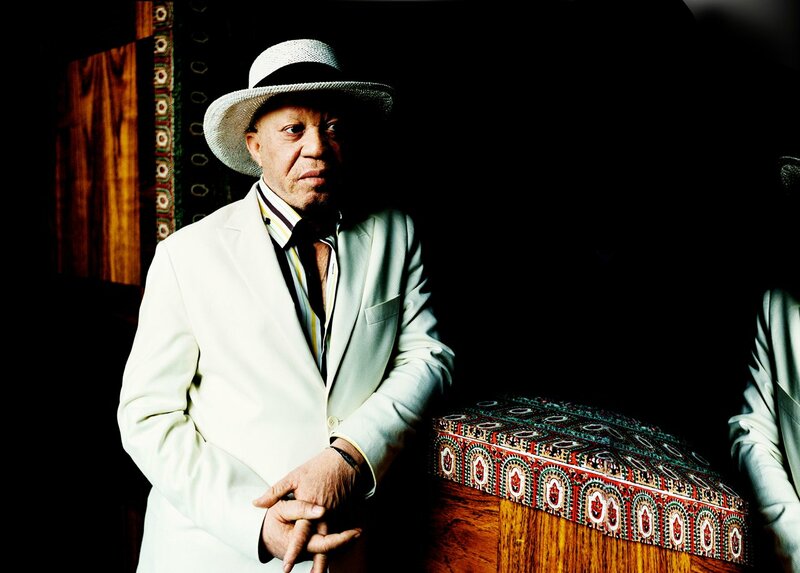 You may have heard Salif Keita. You may even have seen Salif Keita. But have you ever seen Salif Keita for FREE? No? Then you may just be in luck. This Thursday, Sept. 16, the Malian vocal legend (backed by his crack band) will be playing a show at SOB's in Manhattan. And we just happen to have a free pair of tickets. SO- for a chance to win, email us the name of your favorite Salif Keita song to info@afropop.org with the word SALIF in the subject line. The show is in TWO DAYS, so you better get on this fast. Need a reminder of just why you should be attending this show? You can check out our recent review of Sterns' Les Ambassadeurs du Motel de Bamako, featuring a young Salif at his best. DETAILS- Doors at 7pm, Show at 8. SOB's is 204 Varick Street, Manhattan. For more details (and to purchase tickets) go here.